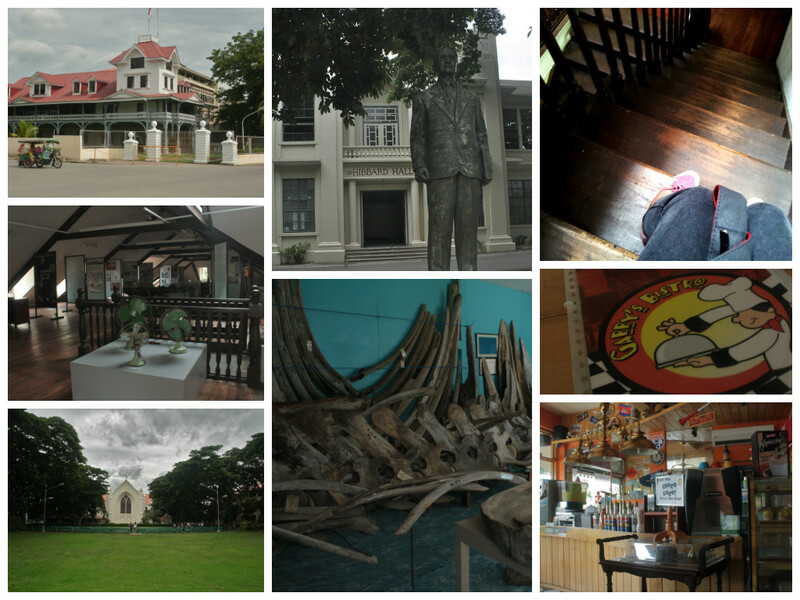 Dumaguete | I am no travel planner. 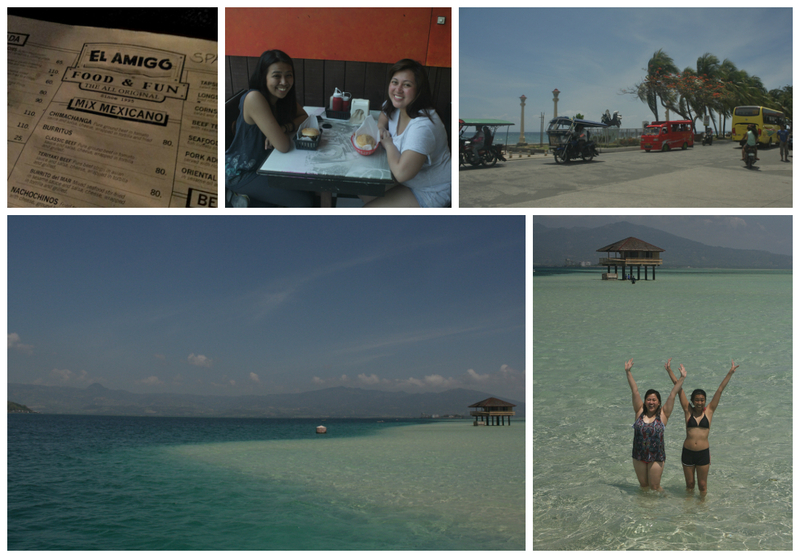 I have exceptional love for introvert travelling but this was definitely a fun and ironically despite many “I-forgot-what-I-said” incidents, an unforgettable trip. For I always say that being on your last day on every trip feels like being in a relationship that you can sense is about to end. Heartbreaking, yes. But somehow, you just have to make the most out of it. And in case of Dumaguete, here is how.